This week on my Instagram I posted a look back at two posts to show the reinvention/evolution of one of my ideas. 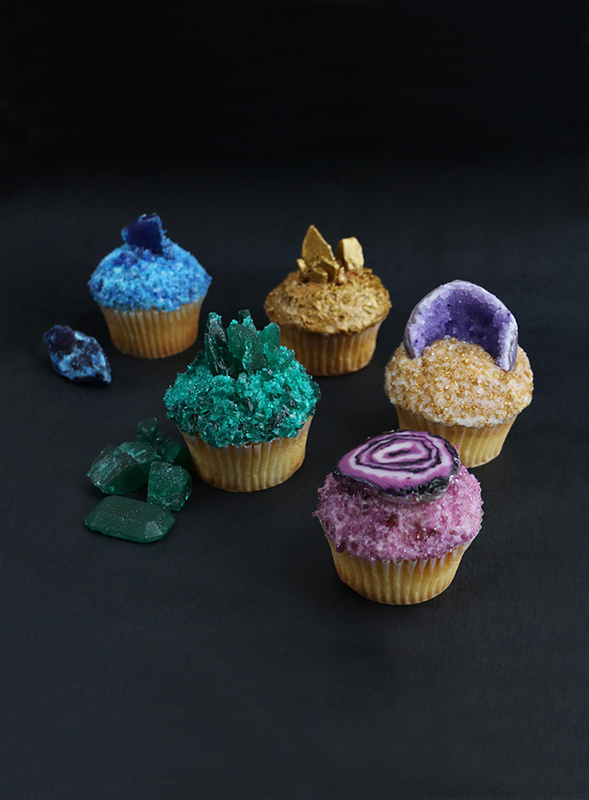 If you follow me on the ‘gram this will be a bit repetitive, but basically I explained that while I was making my Gemstone Cupcakes I had wanted to incorporate an agate slice on top of one of them, and for the edible base of that pretty rock I initially used fondant (yuck). I was determined to think of a tastier method, and as I was writing the post I realized I could frost cookies that way, using essentially the exact same process, but by replacing the fondant with a cookie. 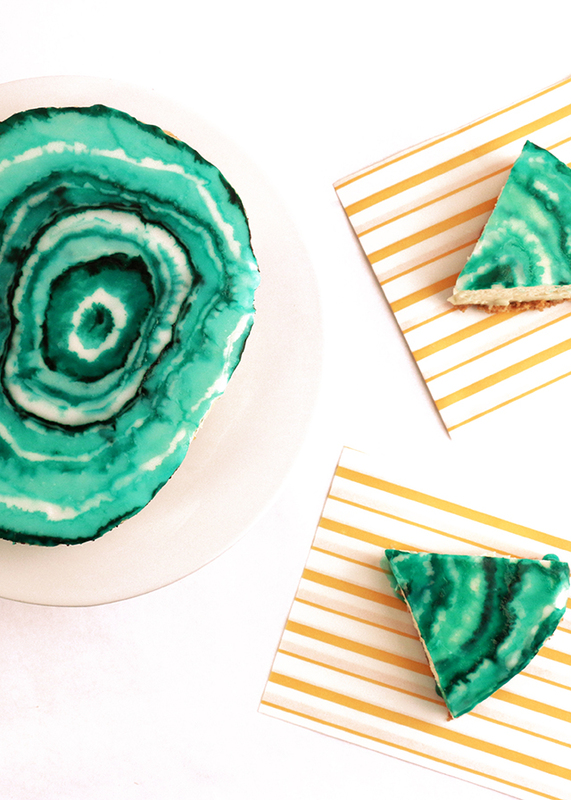 And so the DIY Gemstone Cupcakes led the way for the DIY Agate Slice Cookies. 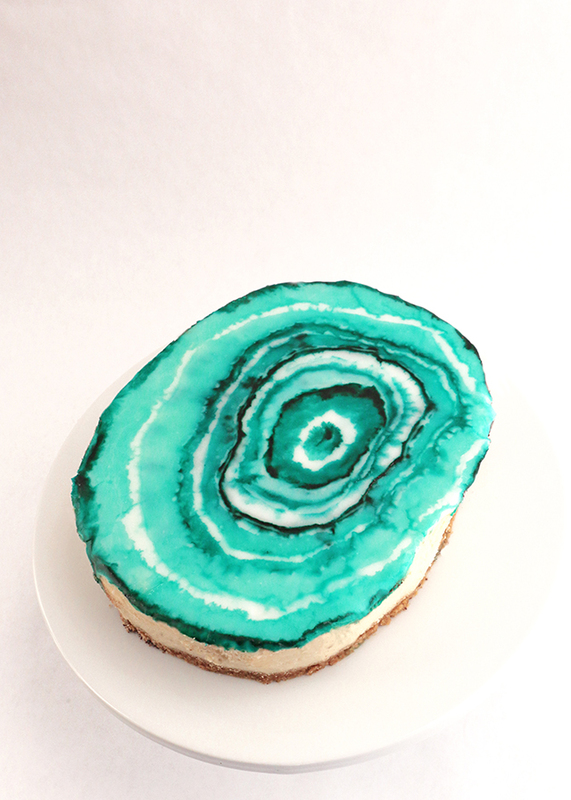 So, when I was thinking about non-traditional holiday desserts a couple of weeks ago I decided to try out the agate decorating technique again, but this time on a cheesecake. Initially I thought about attempting the technique before baking the cheesecake, but that didn’t work at all! Lol. 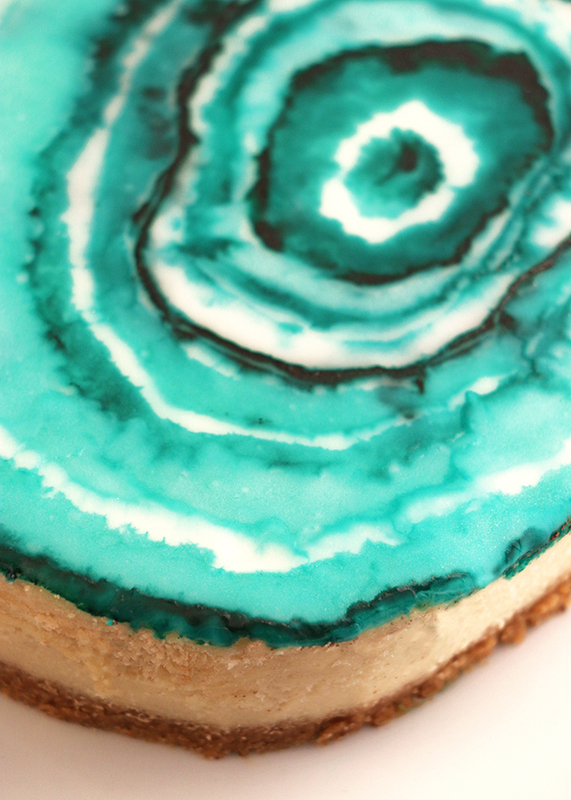 So, I decided to bake a cheesecake and then simply top it with a beautiful agate slice. 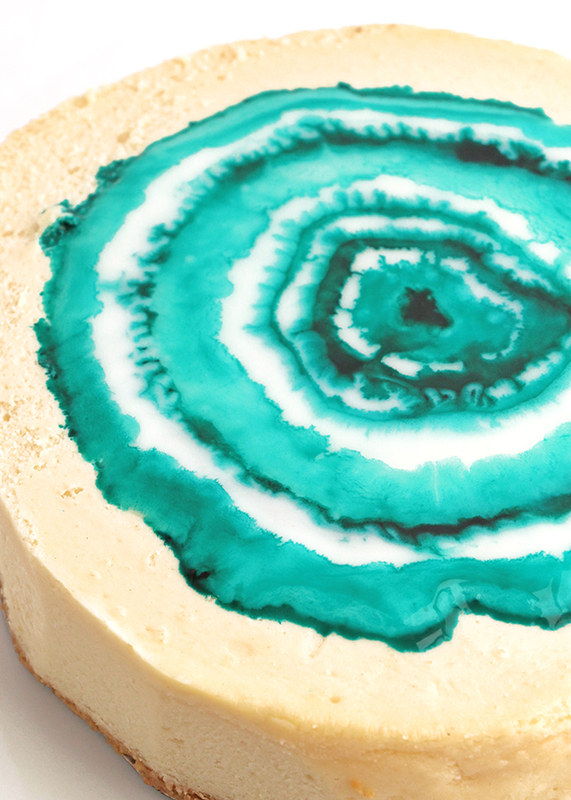 And while it didn’t involve much additional thought from the cookies, the larger representation of the rock slice allows for a lot of extra details, which is really incredible. The larger canvas also makes it much easier to create, in my opinion. Prior to making it I had almost forgotten how simple this technique is…seriously, regardless of skill level, I promise you can all do this. And best of all, once you have your cheesecake you can add this topping in under 10 minutes. Continue on below to find out how! If you want to do this with melted chocolate or a chocolate ganache, you totally can. 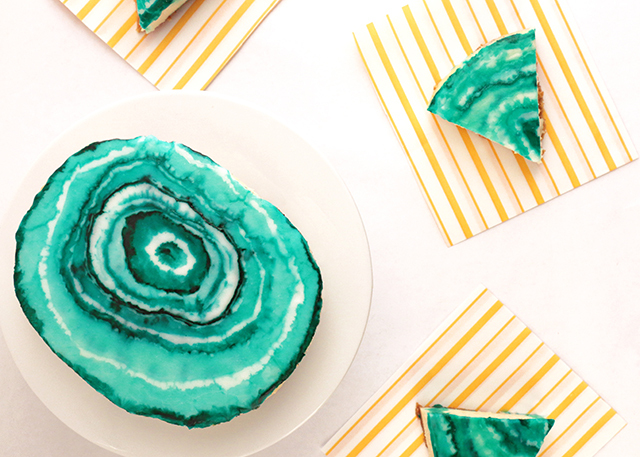 You won’t be able to achieve as many details as you can with icing, but it still looks awesome. Since dyes don’t work well with chocolate, I’d recommend making a white chocolate ganache and then alternating two different colors of Wilton candy melts that are similar in color for the rings. However, I should mention that the top layer of icing is so thin that it (at least for me) got totally lost with the bold cheesecake flavor. So, while the icing doesn’t set great when you say it out loud, it actually doesn’t negatively impact the flavor of the delicious cheesecake at all (IMHO). 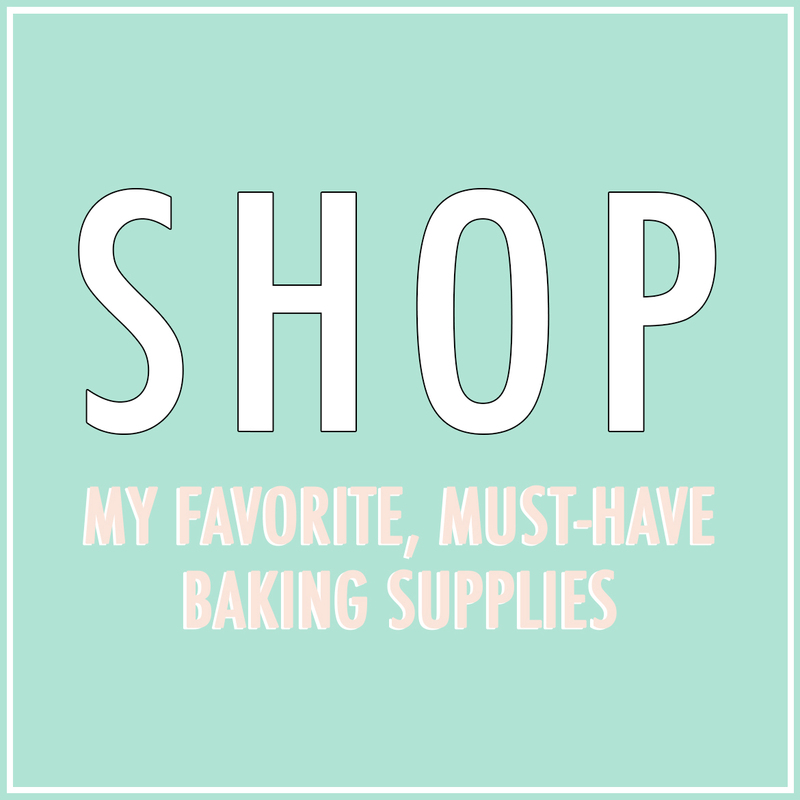 Before You Begin: Make your royal icing and pour it into a piping bag or decorating tube. Next, add a couple of drops of your food coloring to a bowl or any suitable container. Using multiple bowls or a container similar to what I used, add various amounts of vodka to each bowl (1 tsp, 1 Tbsp, 2 Tbsp, etc.). Dip your brush into the coloring and then transfer it into each of the other bowls (or sections). In other words, you want various degrees of saturated color from light to dark. 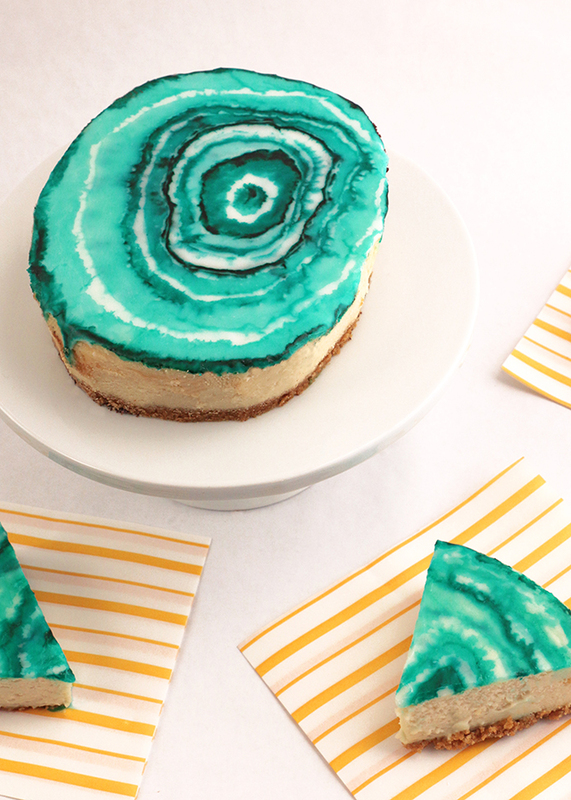 First you’re going to trim off a little cheesecake from two sides to get more of an oval (agate slice) shape. To do so, run a sharp knife through warm water and then trim the sides. Once it’s shaped, begin by adding a bit of icing into the center, as pictured in the first image below. 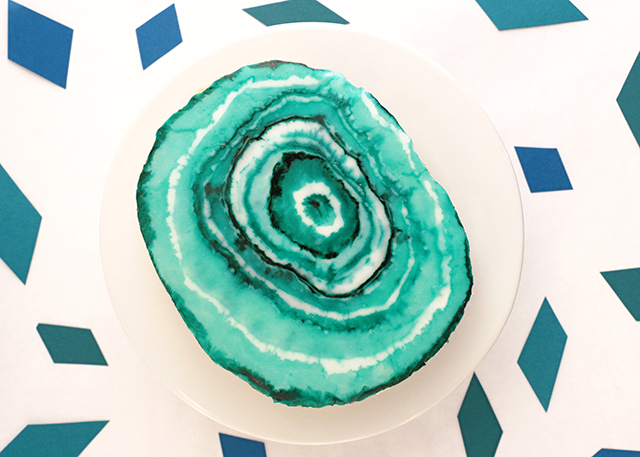 Next, dip your brush into one of the dye solutions and add color to the center of the icing and around the edge. You’ll notice how more fluid details can be achieved by using a stronger vodka:gel ratio and how the color is much more intense with a stronger gel:vodka ratio. Continue to work, adding rings of icing around each previous section. Before you get to the edge, add 1 thin ring around the edge of the cheesecake (just as you would if you were decorating cookies with flood icing). Let that sit for a few minutes to set, and then continue to decorate the remaining area of cheesecake. Let the icing set for at least 40 minutes before serving. Before you cut the cheesecake, warm up the knife (just as you did initially) to allow it to easily slice through the topping. Do you see these details?! Seriously guys, it couldn’t get easier! 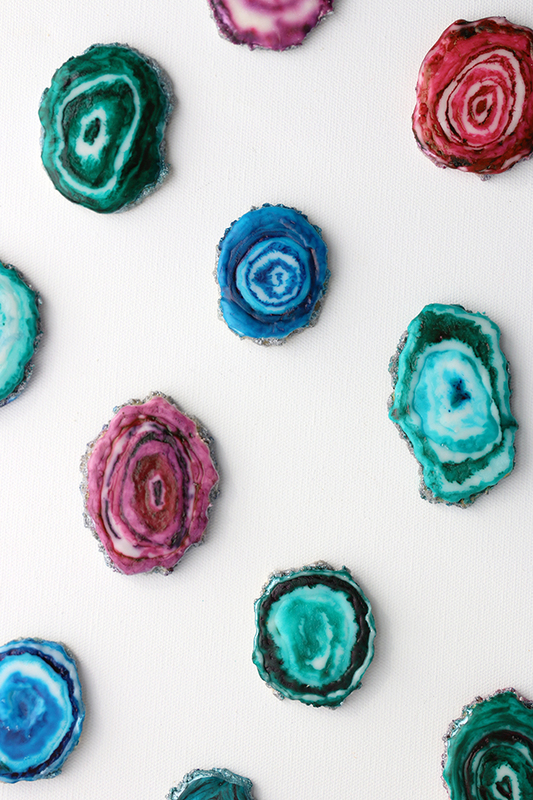 And for reference, here’s a look at the evolution of the agate slice projects. I thought it would be helpful to talk about this example because there really are so many ways to use all of the techniques I talk about on here (or any DIY blog for that matter!). All that’s needed is a little creative thinking and you can create your own idea…just make sure to attribute the source of inspiration, whenever you do.